It’s still a work-in-progress but I’ve drafted a Technical Article about the proposed solution for MVHR Temperature Monitoring. 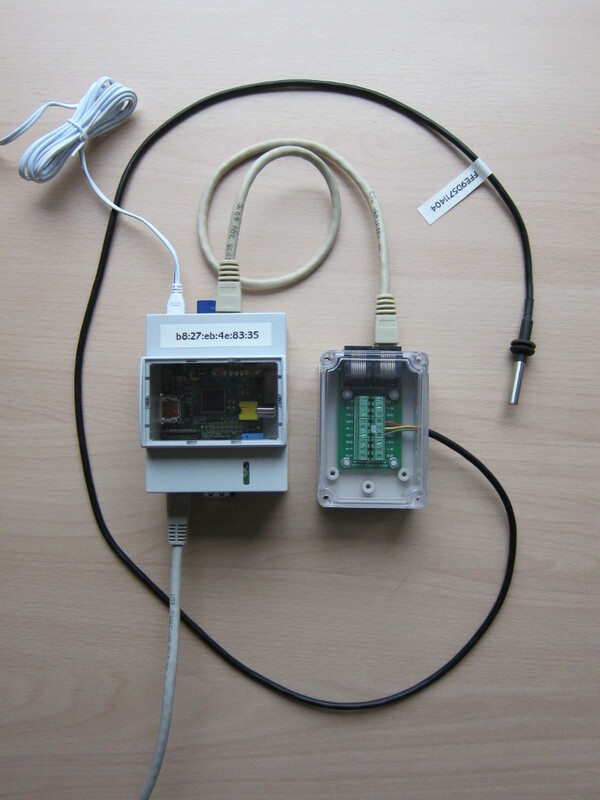 Read the article for more details but in summary it’s using a set of Dallas Semiconductor DS18B20 “1-Wire” temperature sensors connected via a break-out box to a Raspberry Pi (mounted in a DIN-rail case) with a 1-Wire Host Adaptor. I’m finding that there are a whole lot of things I need to keep track of: decisions on which kitchen appliances to choose, thoughts on colour schemes for various rooms, reminders of items to buy or install at different stages of the project etc. I’ve been using a simple Shopping List spreadsheet for specific things I knew I needed to research and then buy and also saving away Internet Bookmarks for different options I came across. While these are better than nothing I couldn’t help thinking there must be a better way of managing the information – and that lots of other people must be facing the same challenge. One of my work colleagues recently showed me Trello which is a simple web-based project management application and is free to use (unless you need the Enterprise features). Trello manages Lists of Tasks and lets you record notes against Tasks and easily move Tasks (which are known as Cards) from one list to another, for example as they pass from Design to Build. After experimenting with it for a couple of days I’m finding it’s got just about the right balance of structure and freedom for what I need right now. I move Cards between Lists to indicate whether they need Research, whether they need a Decision on the various options identified by the Research, whether I need to go ahead and Buy something based on a Decision, whether I need to Install or Configure something I have bought etc.